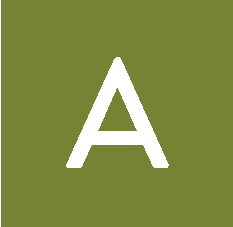 s a pastor, I’m not sure if I’m supposed to admit this, but I struggle with the idea of death. I have held the hope of the resurrection in my heart for years, and I know that death has been conquered through the resurrection of Jesus, but for some reason, death still holds a negative place in my mind. Caleb Wilde helped to change this. 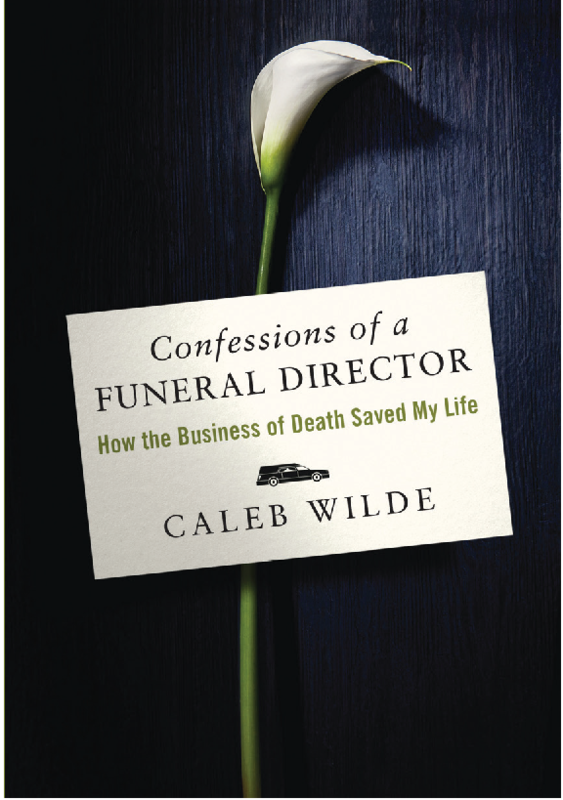 In his book, Confessions of a Funeral Director: How the Business of Death Saved My Life, Wilde tells the story of how viewing life in terms of the reality of death has actually brought him vibrancy and peace. Wilde is a sixth-generation funeral director on his father’s side, while also being a fifth-generation funeral director on his mother’s side. You could say that funeral directing is in his blood. This unique background has given Wilde a plethora of insight into death. A death-negative narrative tells us to fear death: that it is unnatural and should be kept out of the light of day. We would rather hide death than deal with it. One exception is the brief attention-grabbing snippets that we see on the news. Wilde states that “beyond the normalization of extremes via the media, the death-negative narrative is wired into our very biology. Humans are a most advanced death-defying machine” (6). A death-positive narrative, however, tells us that death is not to be feared, that it is a natural part of life, and that it should be acknowledged for what it is. It is painful, of course, but it is a part of life. It was even a part of the life of Christ, who is the ultimate reason for us to have a death-positive narrative. It is important for us as pastors to shape our people toward a death-positive narrative. The world around us tells us how negative death is, but there can be deep beauty in death as healing, as a release, and as the next step into a deeper life. This is at the heart of the Christian witness about death and resurrection. Wilde tells us the hope of his book: “This book is my journey from believing the death-negative narrative to finding something more in death” (10). This book has helped me to do the same. It has helped me to begin to talk more openly about death and to face it more courageously, especially as I work in an assisted living home where death occurs frequently. Through his personal stories, Wilde helps his readers see death in a different light. This book helps us as Christians see the hope of glory in Christ Jesus. Confessions of a Funeral Director helps the reader to see the good in death, to appreciate the life we have, and to see deep beauty in all that is around us. It is a hard book to read at first, since it can be a shock to the system. However, as Wilde reminds: “But in death, we often find our most honest self, a stronger community, and some find that they are able to overcome the fear of death and live life to its fullest” (8).